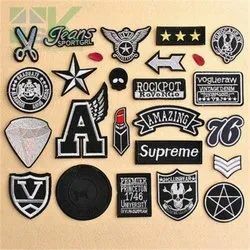 Manufacturer of a wide range of products which include garment badges, custom jeans leather badges, rubber badges, identity badges, security badges and metal badge. 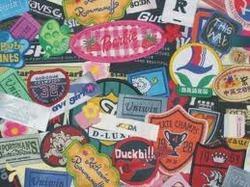 Backed with talented team of professionals, we are involved in offering best quality of Metal Badge. 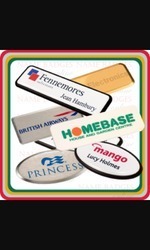 This Metal Badge is extensively used in advertising, publicity and for branding purposes. 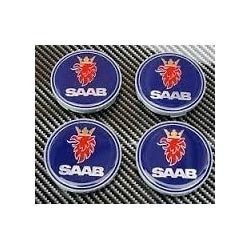 Moreover, these products are offered by us to customers as per their requirements and ensure to satisfy the entire requirements of the customers. 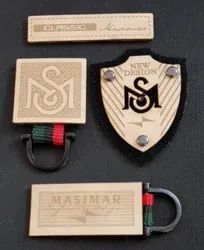 Consistent innovation & understanding of customer''s needs, makes us the most famous manufacturer, trader and supplier of premium quality Military Badges. 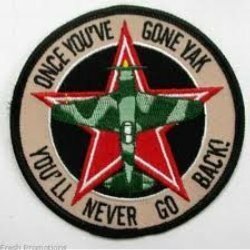 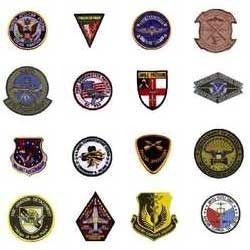 We provide these military badges in assorted stipulations in order to meet diverse requirements of patrons. 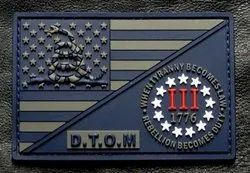 Our accomplished team designs these military badges from the latest machinery & best quality material according to the quality norms. 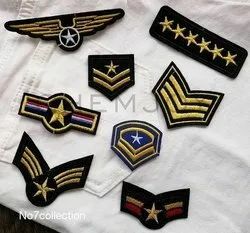 Along with that, we are giving these military badges to our valuable clients at affordable rates.